Stuart Terence Roger Binny (born 3 June 1984) is an Indian international cricketer. He is an all-rounder who bats right-handed and bowls right-arm medium pace. He represents Karnataka in domestic cricket and Rajasthan Royals in the Indian Premier League. He holds the record of best bowling figures for an Indian bowler in ODIs - 6/4 (against Bangladesh in 2014). He is the son of former Indian Test cricketer Roger Binny. He was born in Bangalore and attended middle school in The Frank Anthony Public School. He also took coaching in IACA under coach Imtiaz Ahmed. 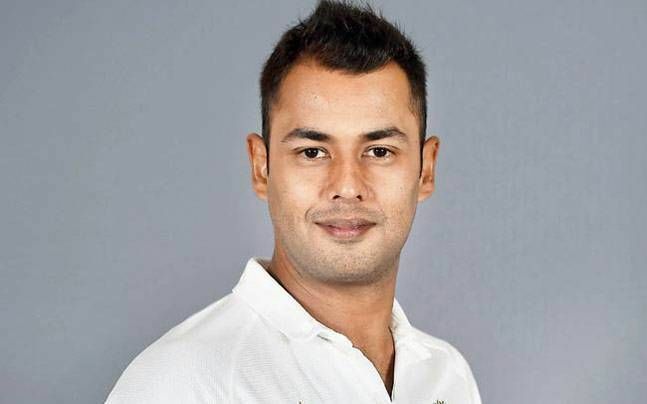 Stuart Binny married Mayanti Langer in 2012. He made his Karnataka debut in the 2003/04 season but couldnt maintain a regular place in the first-class line-up. He considers himself a limited-overs specialist and when the Indian Cricket League in 2007, he signed up and made a name for himself as one of the tournaments premier all-rounders. After two fulfilling seasons, he accepted the BCCIs amnesty offer and quit the ICL. In IPL 2010, he was bought by a Mumbai-based Indian Premier League franchise Mumbai Indians. 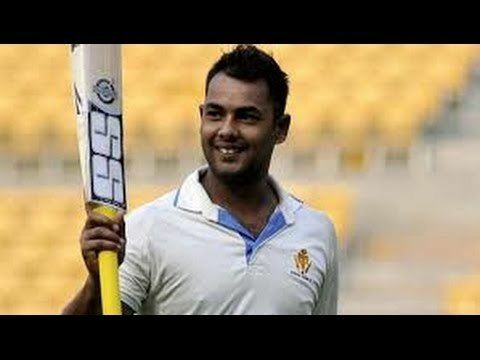 In IPL 2011, Binny was bought by the Rajasthan Royals.